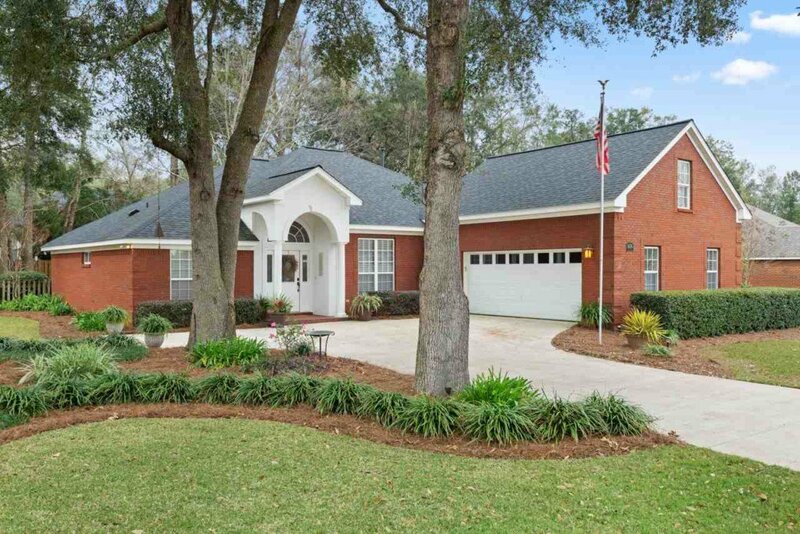 Gorgeous brick home with 3 bedrooms plus upstairs bonus in Swift Creek Woods! Home features bright white living areas with split floorplan, beautiful millwork, gleaming wood floors, new paint and Rinnai tankless water heater. 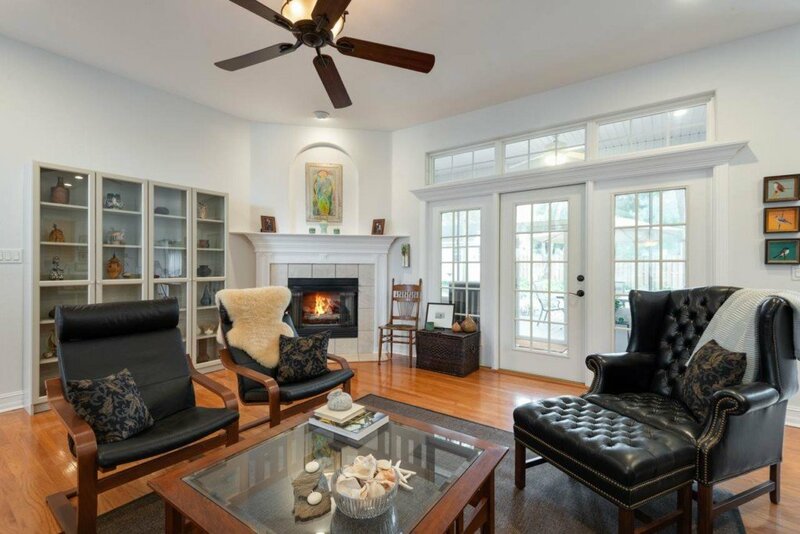 Foyer with columns opens to formal dining with coffered ceiling and living room with gas fireplace, and windows and transoms that allow for tons of natural light. 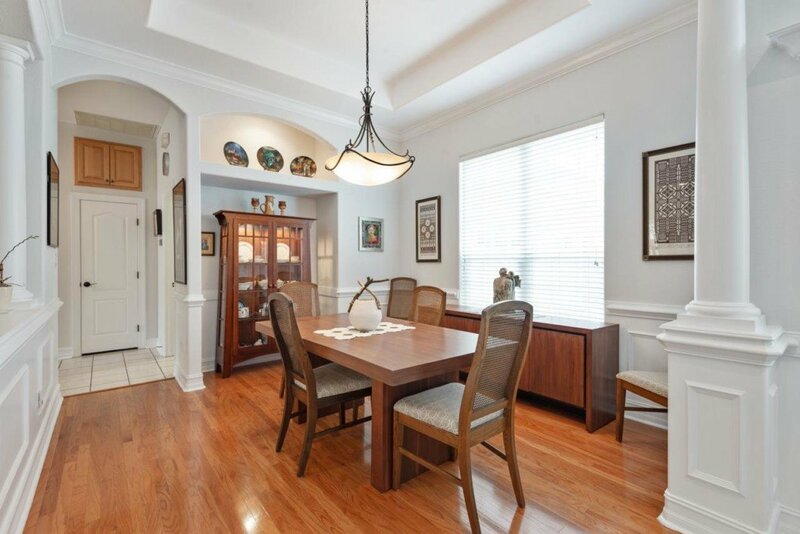 Eat-in kitchen features granite counters, stainless appliances and bar seating. Master suite has double vanities, jetted tub, shower and his/her walk in closets. 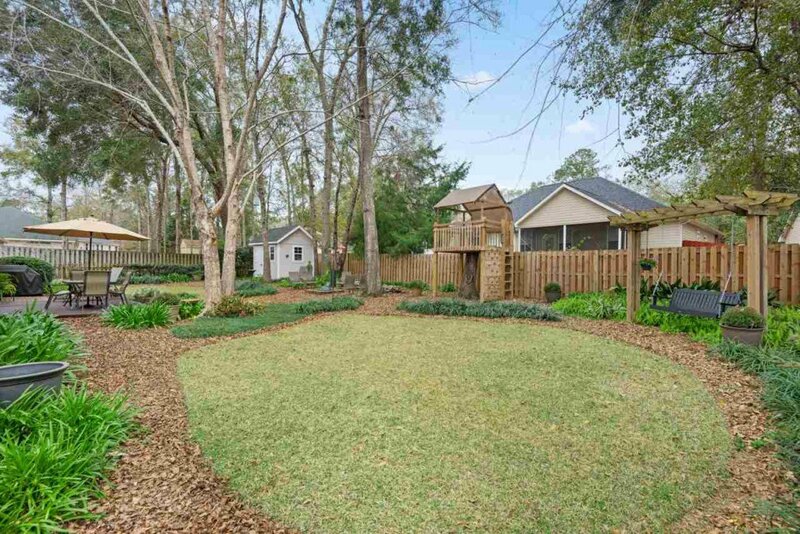 Extensively landscaped yard with water features, fully fenced backyard and screened-in porch. Walking distance to the J.R. Alford Greenway with wooded trails and open terrain for hikers, bikers and equestrians. Zoned for Buck Lake, Swift Creek and Lincoln. 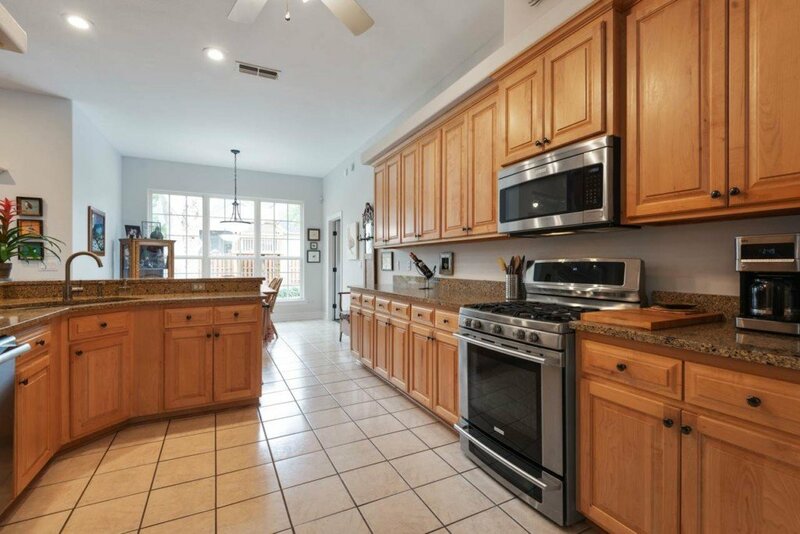 Large laundry with sink and pantry off kitchen and 2-car garage.